I’ve been involved in the tech world in some way, shape, or form for a while now. As a Gen Y-er who’s active on every single social media platform available and can be found glued to her phone, it’s safe to say that digital is a big part of my life. M, who’s a programmer, has been urging (or nagging…or pestering…however you’d like to put it) me to learn how to program for quite some time. So while that got the ball rolling, it was my experience working as a marketer for a startup company that really pushed me to want to develop some, at the very least, basic tech skills. Needless to say, I’m no longer working at that company but my experience there did make me aware of how much I wanted to learn at least the basics of programming, as I’ve come to realize that I love the startup world. I love the innovative atmosphere, I love the collaboration and reaching for the stars attitude and there seems to be a different kind of work ethic in the startup world. I’ve done the big corporate world gig and it’s not for me. Being at a desk from 9-5 with a to-do list and constantly checking the clock to see when I can go for my lunch and when I can leave the office is not how I want to spend 1/3 of my day. But what do you need in a startup world? Programming skills. What I realized I needed to do was to get out of the ‘I *SHOULD*’ mentality and undertake more of an ‘I *AM*’ mindset. So what did I do to alleviate my complacent ways? I started off by participating in tech meetups, and it was during these meetups that I met other females who were also interested in learning how to program. Like myself, they all had reasons why they hadn’t really started learning how to program yet (couldn’t find the time, didn’t have the resources, lacked the motivation) and that’s when the wheels started turning to form a coding club. I wanted to create a space where females who wanted to learn how to program could get together, use each other as a support mechanism and achieve their goals. 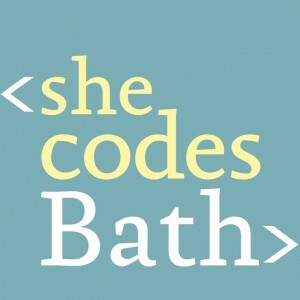 And bam, that’s how SheCodes: Bath was born. Yes, it’s for females. Why? Because guys already dominate the field. Guys don’t need a coding club – any meetup group involving programming out there is dominated by guys. I wanted to create something where females would feel comfortable attending…because, well, boys are scary! 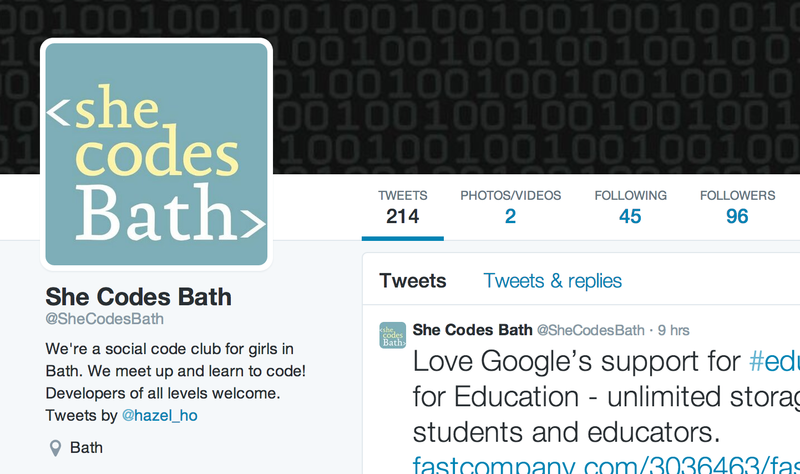 The number of followers is more than double who I’m following – huzzah! 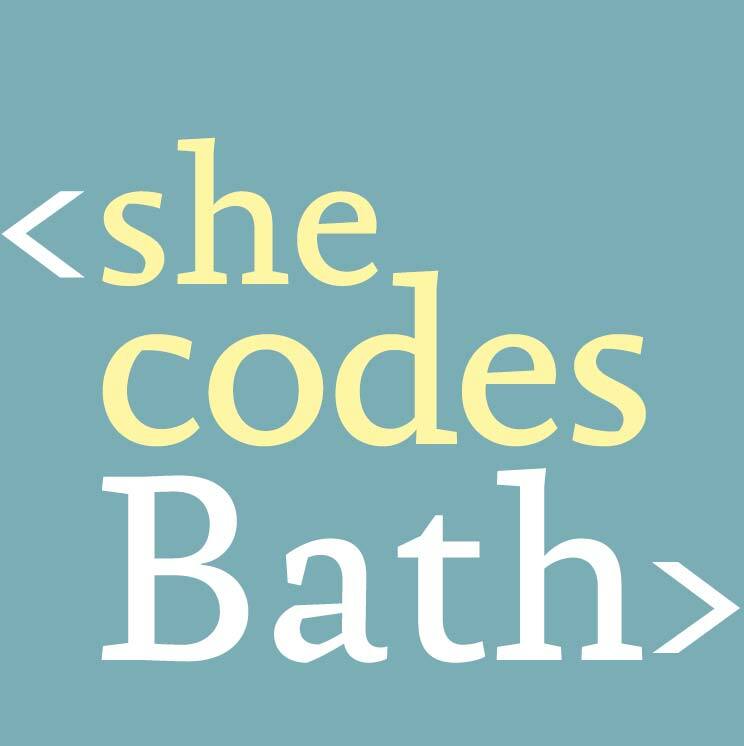 This entry was posted in Day-to-day musing and tagged Bath programmers, Bath programming club, Code club, female programming club, girls programming, She Codes Bath by Hazel. Bookmark the permalink.